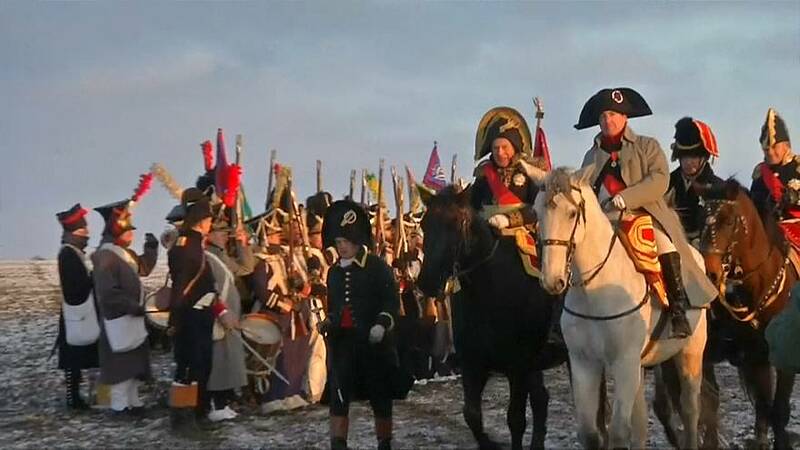 The Czech Republic hosts a reconstruction of the 1805 Battle of Austerlitz, part of the Battle of Three Emperors. It took place under the Santon hill in Tvarozna, South Moravia. Around 1,000 soldiers dressed in uniforms from 16 countries, were involved.